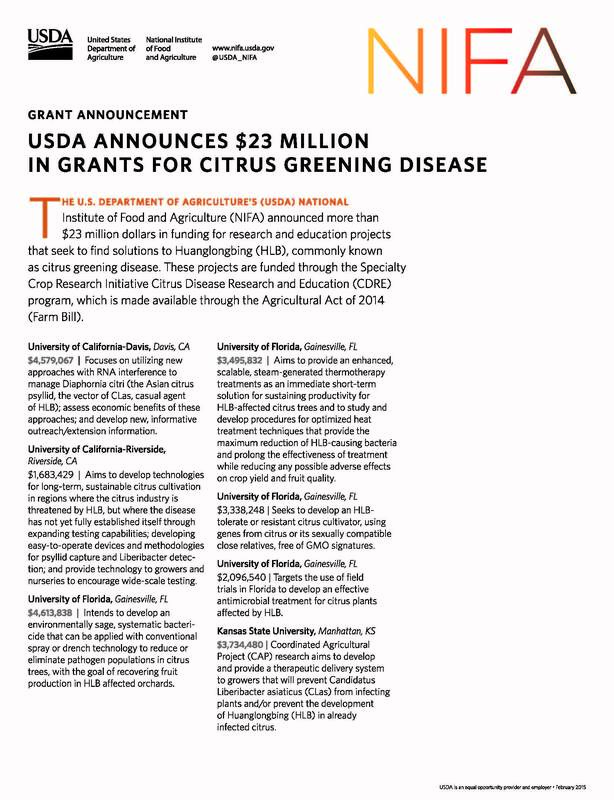 State Citrus Mutuals in California, Texas and Florida are diligently working in Washington, D.C., for $10 to 12 million in annual funding to help their citrus regions fight Asian Citrus Psyllid (ACP) infestation and Huanglongbing (HLB), the disease that ACPs vector. The three Citrus Mutuals have collaborated well for the half dozen years of the American ACP invasion. 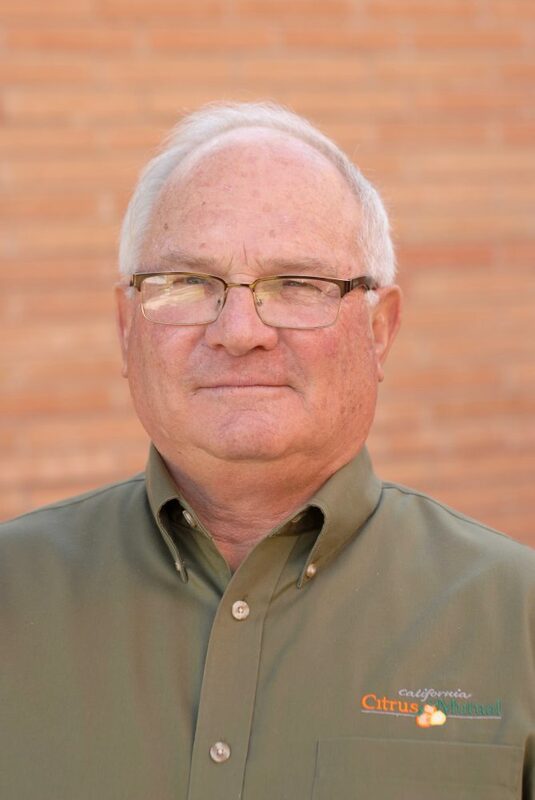 Initially, the Florida Citrus Mutual team developed the Citrus Health Response Program (CHRP),” said Joel Nelsen, president of California Citrus Mutual. “They initiated it at a very minor funding level. However we sat down with them and said, ‘Look, this is an opportunity to ensure that all of the U.S. citrus industry can work together to protect itself from Huanglongbing.’ They were gracious enough to say okay. We exerted our leadership because we had people in positions in Washington who could be very beneficial to this,” Nelsen said. “Initially it was a Florida/California effort. We said we need to double the size of the CHRP program and allocate more dollars to California, some to Texas, and some to Arizona. Now everybody is participating to the extent that they can. Today, it is still a Florida/California effort and a Florida/California-run program in partnership with USDA. 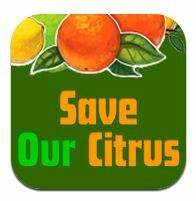 Nelsen said those involved are working hard to protect the citrus industry, and not just chasing a problem. Funding has been helpful to California. Only after the industry does all it can, will the state expect the federal government to help. “We definitely have to show progress. We can’t ask homeowners to spray their trees if in fact we are not spraying ours. We can’t ask the federal government to continue helping us looking for ACPs if we are not willing to tarp our trucks to stop the spread of it. If we’re not willing to do a coordinated spray program then why should the government help us in finding HLB? If we are allowing snake oil merchants to conduct research projects, why should the federal government fund those?